(Central Poland)." Acta Ornithologica 31 (1996): 119-131. Thorstrom, R., and J. Lind. 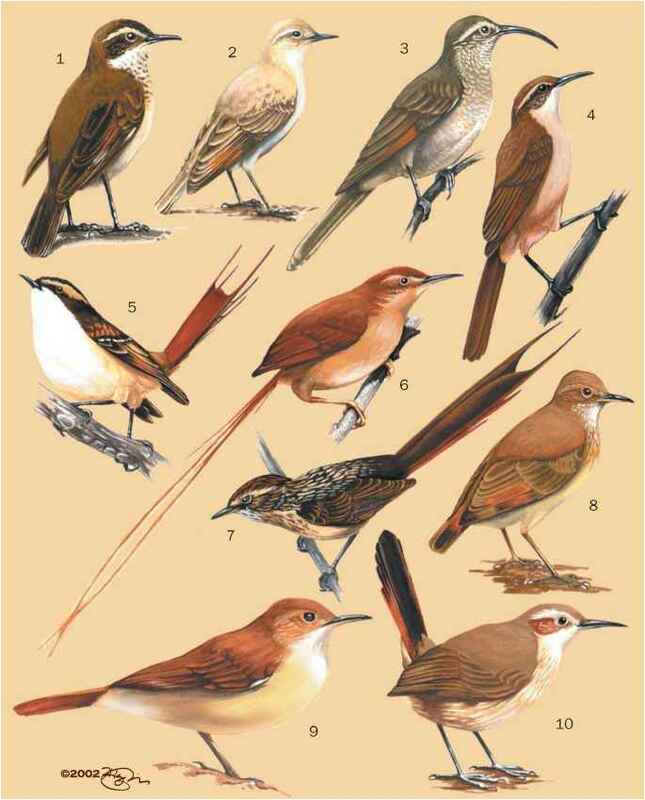 "First Nest Description, Breeding, Ranging and Foraging Behavior of the Short-legged Ground-Roller Brachypteracias leptosomus in Madagascar." Ibis 141 (1999): 569-576.